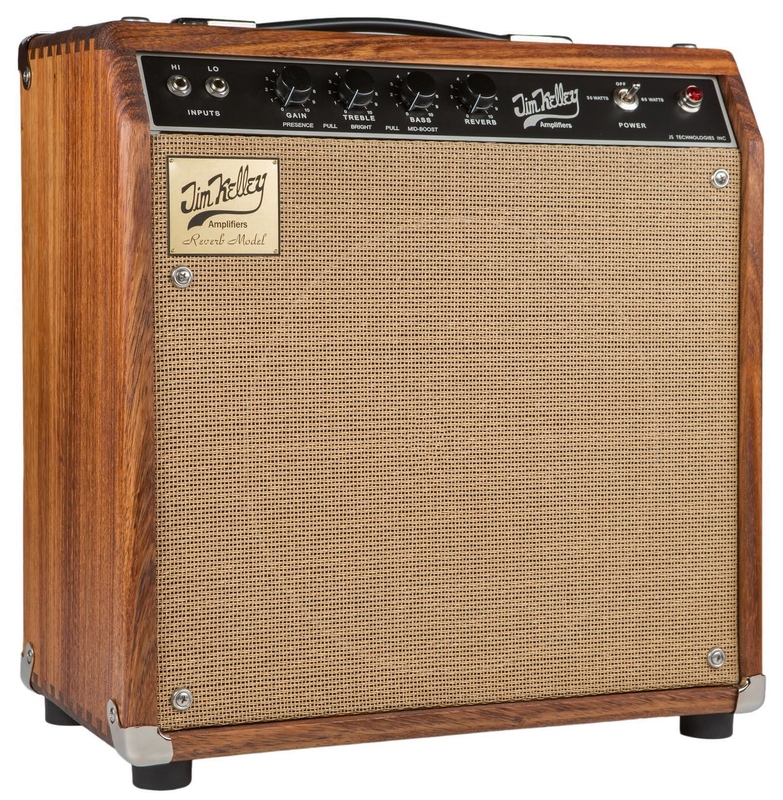 Spec The Perfect Guitar Amp! is the new proprietary vacuum tube harmonic spectrum generator. and provides it to your effects at guitar level."